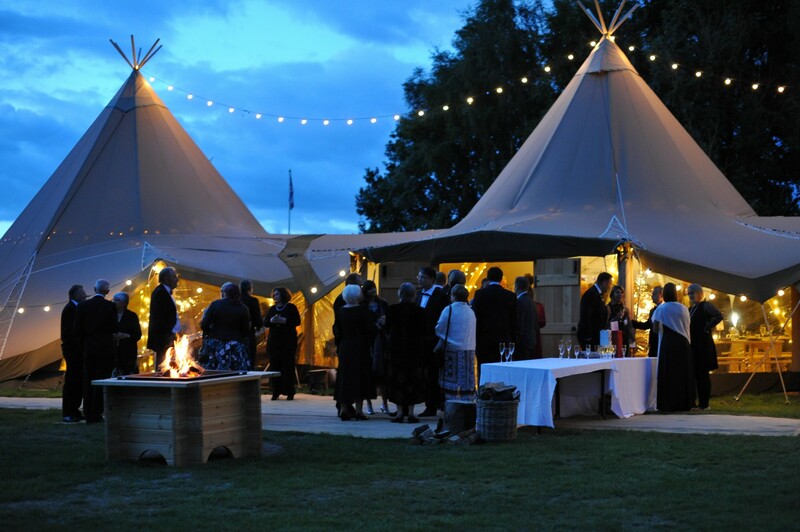 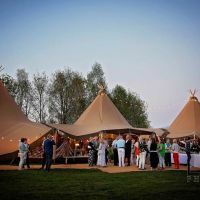 At Blacknest we are fortunate to offer individuals a truly unique event with our beautiful Woodlands Tipi. 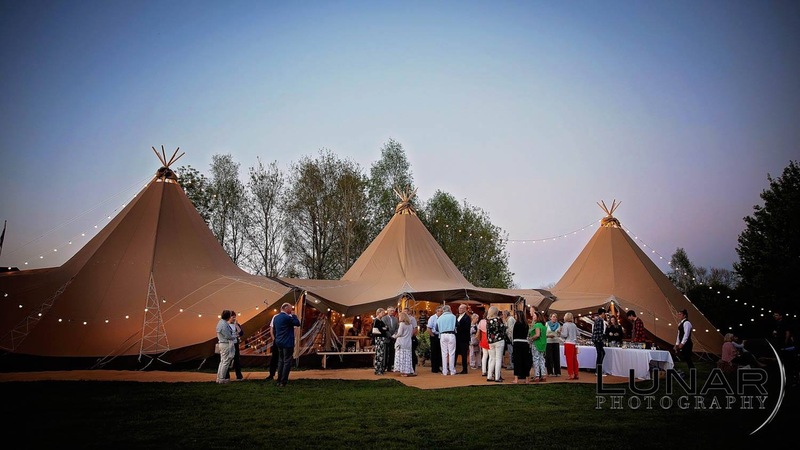 Our fantastic Tipi is able to cater for up to 150 seated, consists of three nordic hats and is on-site from April to October each year. 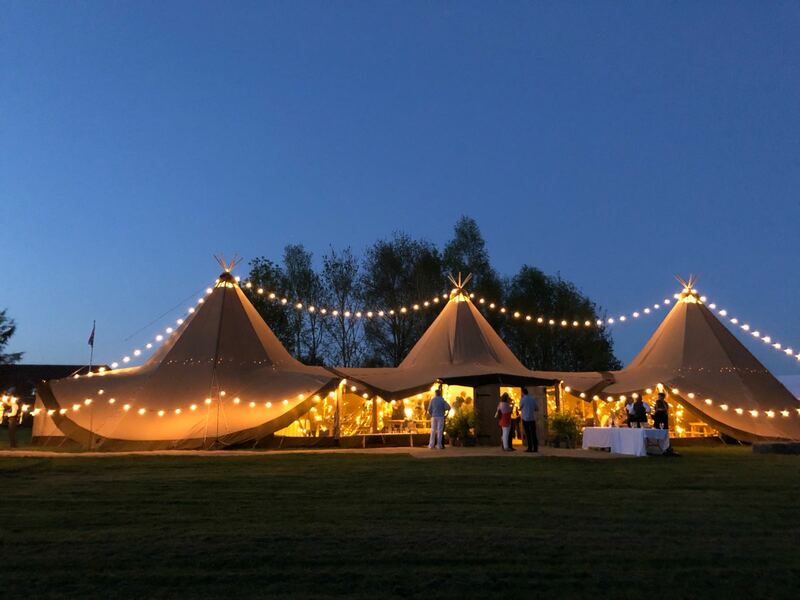 Whether you are planning a traditional wedding, or something more alternative we work with you to create a personal, and totally bespoke memory. 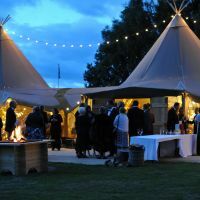 One of the most important aspects of your day is food, whether you want a traditional wedding breakfast, handcrafted bowl food, mouthwatering canapés or an indulgent English BBQ showcasing local produce - we will ensure that each bite you take will be unforgettable. 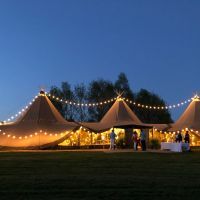 We have designed a selection of popular wedding styles for our clients to be inspired by - take a look below and see where your inspiration takes you.